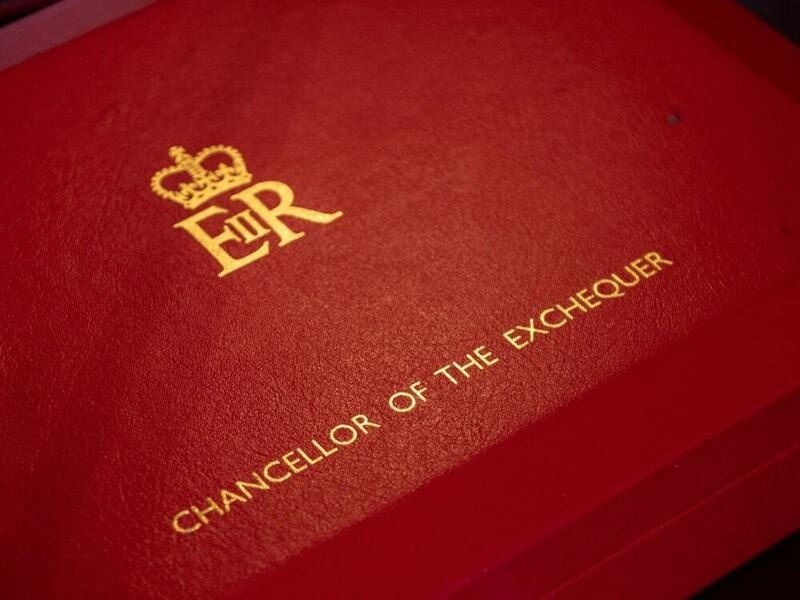 Chancellor Philip Hammond delivered his 2018 Autumn Budget speech yesterday, outlining a range of tax and financial measures. Mr Hammond’s speech unveiled a raft of amendments, including a bringing forward of the planned increase in the income tax personal allowance, which will rise to £12,500 in April 2019; an increase in the higher rate income tax threshold, which will rise to £50,000 at the same time; and a two-year cut in business rates for small retail firms in England from April 2019. 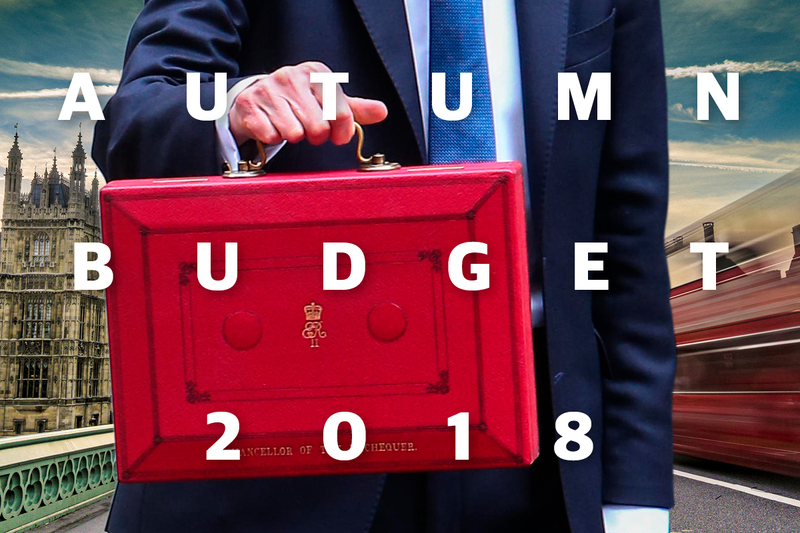 For a detailed overview of the Autumn Budget information, please read our 2018 Autumn Budget Summary.